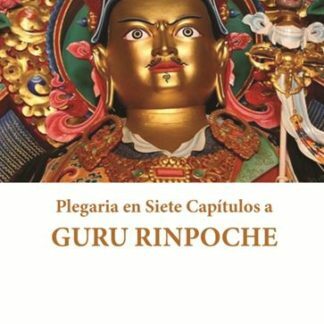 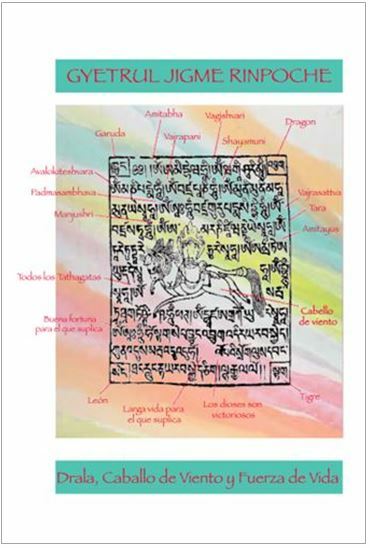 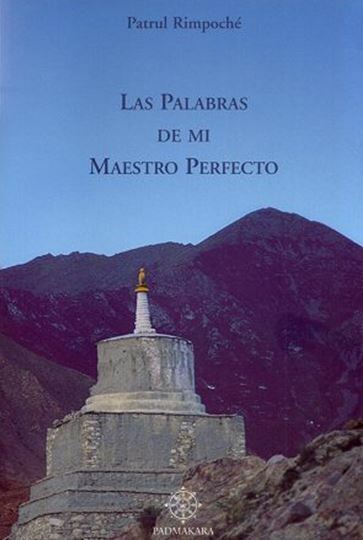 LAS PALABRAS DE MI MAESTRO PERFECTO of Patrul Rinpoché is a classic commentary on the preliminary practices of the Longchen Nyingtig (“The Essence of the Heart of Vast Space”), one of the best known teaching cycles and a spiritual treasure (terma) of the Nyingma School, the oldest tradition of Tibetan Buddhism. 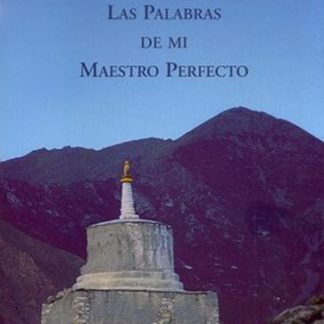 It is considered by many teachers of all schools as a supreme guide, at the same time deep, full of life and detailed, of all the preliminary practices and, in a more general way, as a fundamental teaching on the Vehicle of the Secret Mantras, which exposes the essential in a clear and simple way. 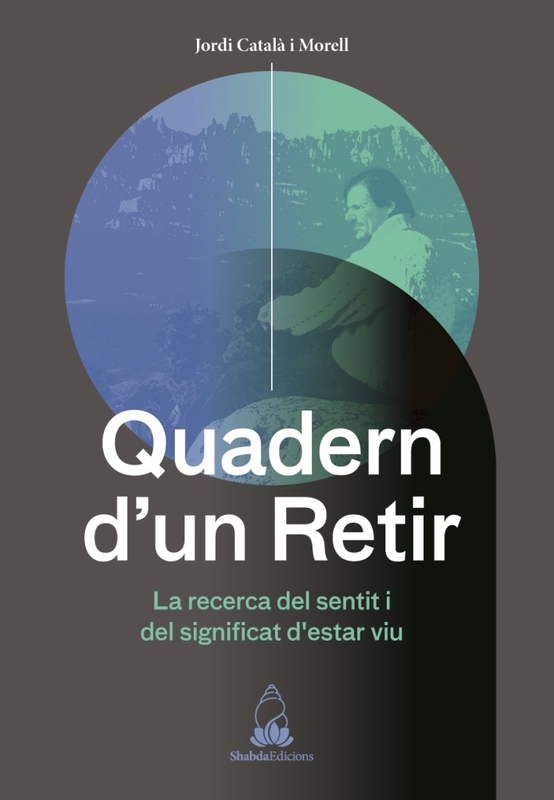 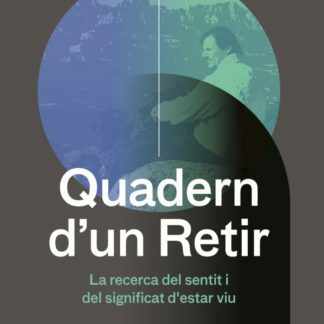 The direct and familiar style, and the great variety of quotations, anecdotes and proverbs that accompany each important idea avoid the monotony of the classic texts. 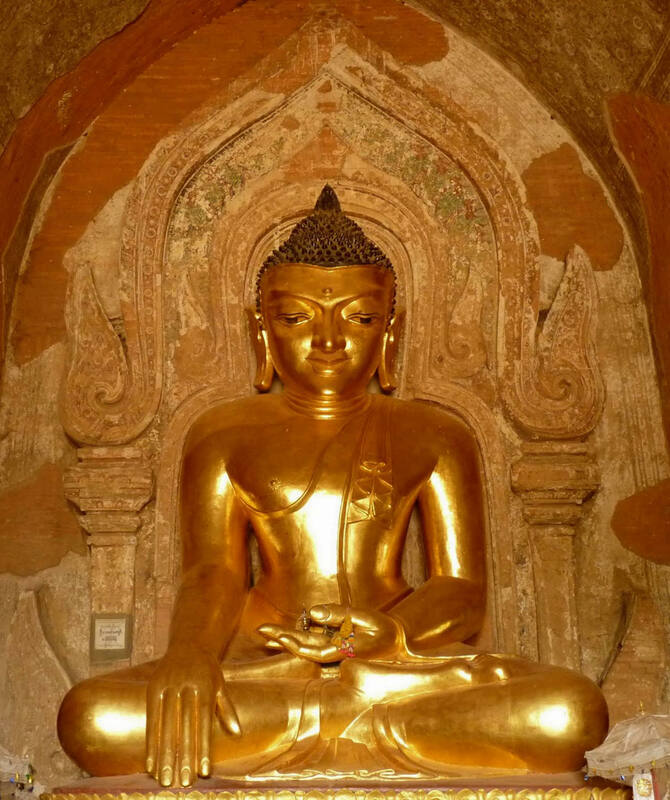 The constant reference to lived experiences denounces the futility of purely intellectual approaches and leads to see the authentic practice of Buddhism as a true inner transformation.